Dhanush to do it for Hansika! 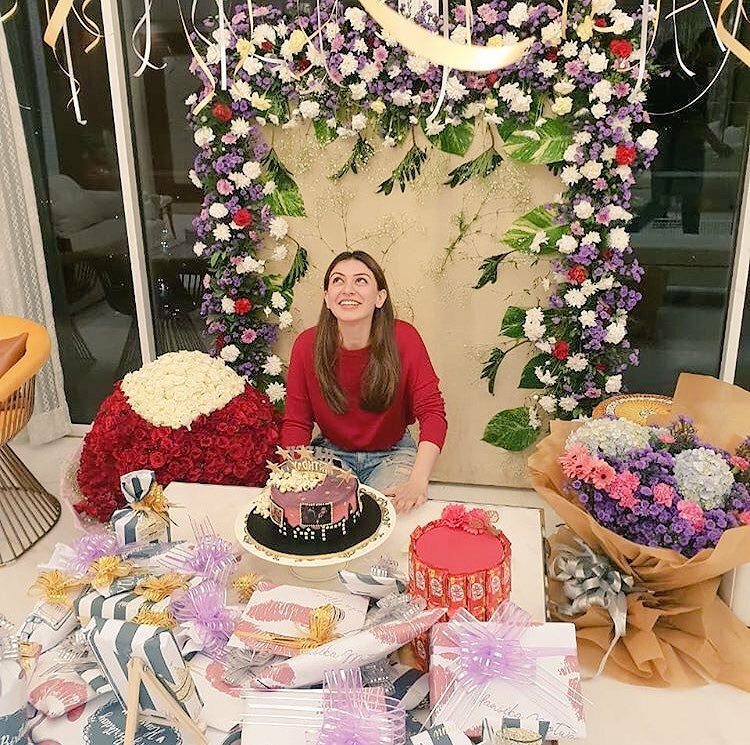 Hansika Motwani who celebrated her 27th birthday on Friday will be teaming up with director Jamal for her 50th film. Jamal worked as an assistant for director Lakshaman who directed Bogan, and Romeo Juliet. Notably, both the movies had Hansika as the lady lead. Ghibran is said to be the music director of the movie. 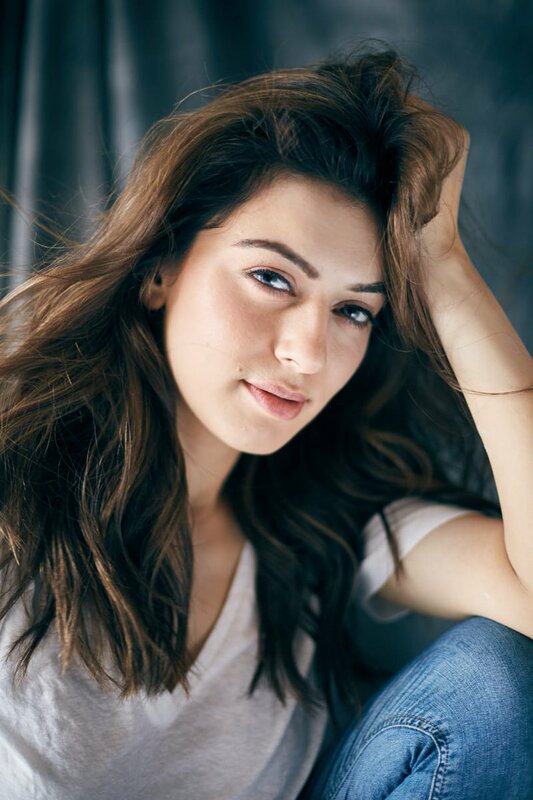 The title of Hansika’s 50th movie was initially scheduled to be revealed on her birthday. The announcement was canceled due to the demise of DMK chief Dr. Karunanidhi on Tuesday. And now the team has announced that the stalwart Dhanush will announce the title of Hansika’s landmark movie on Saturday (11.08.2018). Notably, It is a great option as Dhanush was the co-star when Hansika debuted in Tamil in the movie Mappillai. The team has also planned to reveal other important details of the movie. Hansika has Atharvaa's 100 and Thuppaki Munai in the line-up.